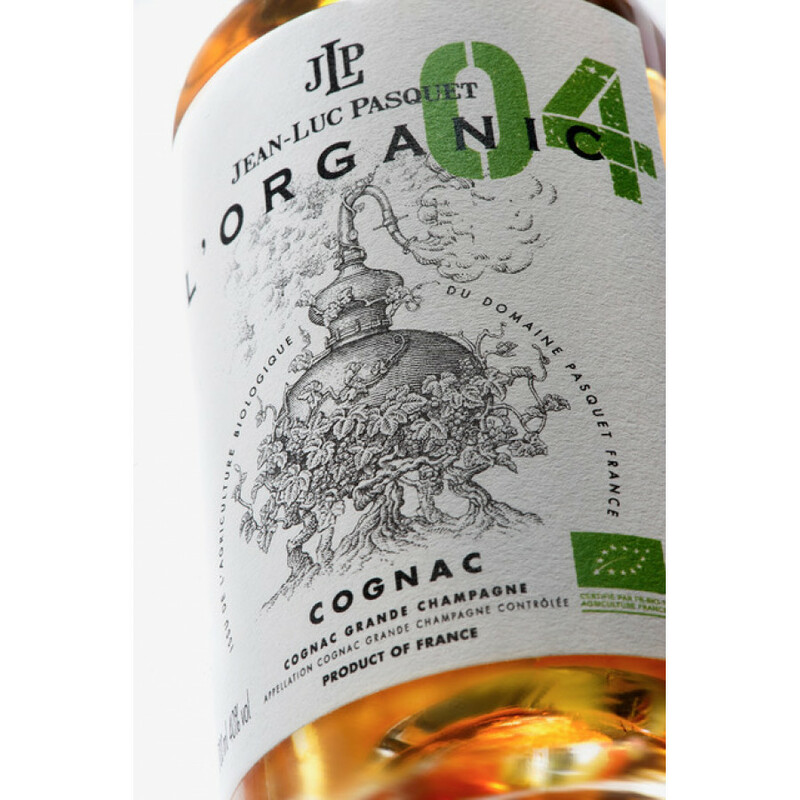 The Pasquet L'Organic VS Grande Champagne Cognac is the epitome of what a cognac of this quality should be. Beautiful yellow golden color, it boasts fresh, intense aromas, along with the delights of a myriad of different fruits. 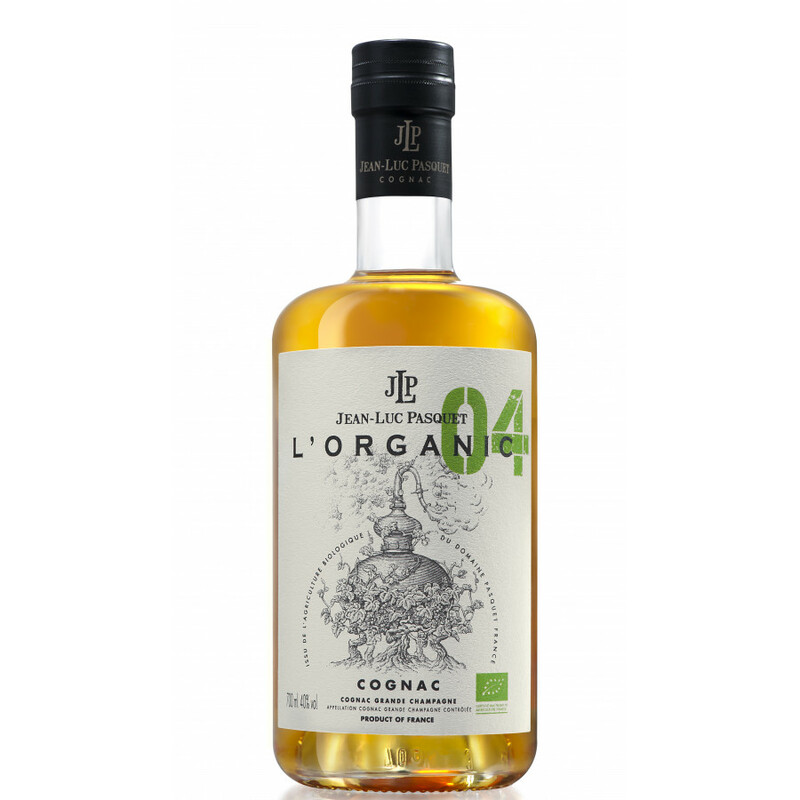 Created in a totally organic manner, solely from grapes grown in Grande Champagne, this is a truly versatile cognac to own. For those who enjoy the lively taste of a VS, there's no better cognac of this quality to enjoy neat. Or why not drop in a cube or two of ice to release subtle, further flavours? Of course, a favorite way of many to enjoy a VS is with a mixer - a truly refreshing drink on a hot day. Or if you're feeling particularly adventurous, use it as a base for your chosen cocktail.